dance to Wycombe, Amersham & Little Kimble - Hot Home Trends: Update your house with Autumn’s latest looks - Going Organic: Why it’s better for you and great for wildlife. 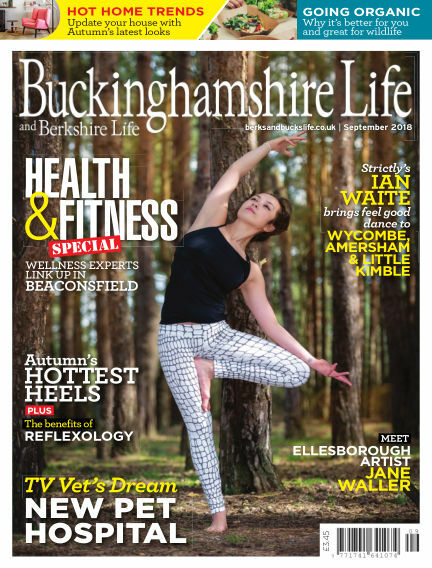 With Readly you can read Buckinghamshire Life (issue September 2018) and thousands of other magazines on your tablet and smartphone. Get access to all with just one subscription. New releases and back issues – all included.